Grasian Mkodzongi’s excellent paper – ‘I am a paramount chief, this land belongs to my ancestors’: the reconfiguration of rural authority after Zimbabwe’s land reforms’ – recently won the Ruth First prize in the Review of African Political Economy. The paper explores the reconfiguration of rural authority in the aftermath of Zimbabwe’s Fast Track Land Reform Programme, particularly the way chiefs were able to deploy ancestral autochthony as a way of contesting state hegemony. The paper argues that “chiefs cannot simply be viewed as undemocratic remnants of colonial rule; instead, a nuanced understanding of their role in rural governance is required”. Chiefs frequently get a bad press. Seen as hangovers from the past, and the colonial attempts at indirect rule, as foci for the imposition of patriarchal (invented) ‘tradition’, or lackeys of the ruling party, in the pay of the political elite, offered free houses, cars and other benefits in order to control the rural vote. These narratives, Mkodzongi argues, are too simplistic. Building on the excellent earlier work by Joseph Mujere, and long-standing research on chiefs and land recently by Jocelyn Alexander, Joost Fontein and many others, and going further back to the classic colonial era reflections by J.F. Holleman and A.K.H Weinrich, this paper tries to pick apart the complex roles chiefs have in land control. Empowered by the Traditional Leaders Act, which once again gave power to chiefs, reducing the role of civil administration of rural local government and village development committees, following land reform, “chiefs have instrumentalised ancestral autochthony as way of claiming land”. Of course ancestral claims are highly contested, especially on land that had only been occupied by white farmers for many years. As we discussed in our 2010 book, many disputes arose as contests over chiefly territory emerged. This is equally the case in the Mhondoro Ngezi area discussed in the paper, where three chiefs compete, with contests over who is paramount, where. “The question of who owns the newly resettled territories depends on who you are talking to and their place of origin before the land reform”, the paper explains. Chiefs gained further power through the ‘indigenisation’ programme, whereby companies were required to have 51 percent local ownership. 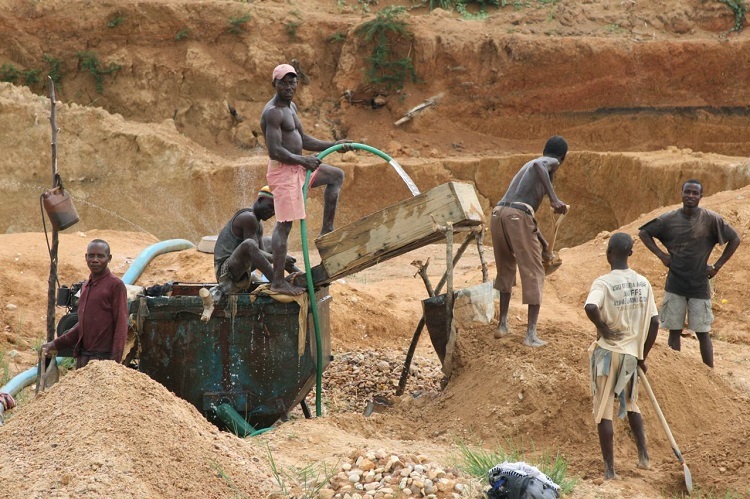 As the paper shows in Mhondoro Ngezi district “chiefs have become powerful political figures responsible for multimillion-dollar Community Share Ownership Trusts (CSOTs) created under the indigenisation programme”, linked to the Zimbabwe Platinum mining company. Asserting control over an area is not straightforward. Land was acquired during land reform through a number of routes, but the relationship was largely with the party state, not via chiefs. The paper explains: “In order to entrench and legitimise their authority, chiefs should first win the allegiance of their new subjects with whom most lack kinship. Many of these land beneficiaries came from areas further away”. 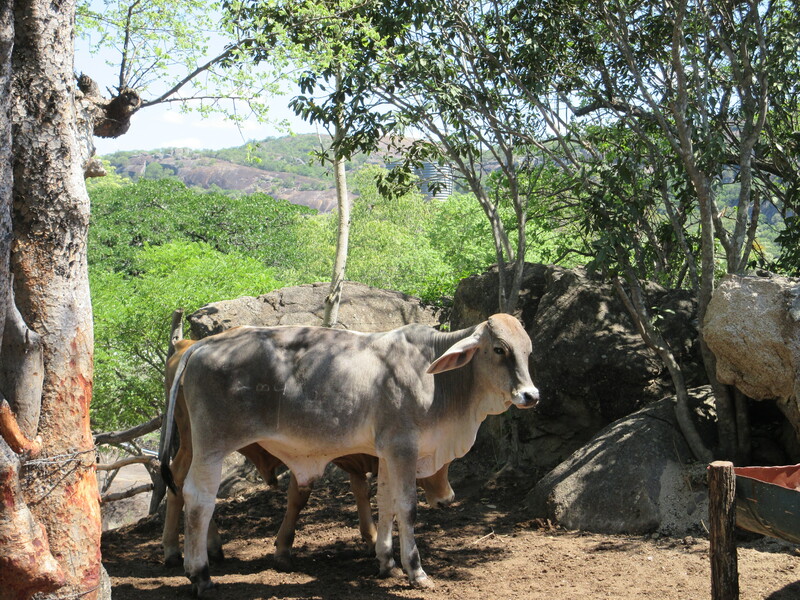 The new resettlements therefore present very different challenges to the communal areas. However, over time, as chiefs gained control, their power to offer resources, including land, increased, and a shift in land governance occurred, away from the land committees, base commanders and committees of seven of the land invasion era to incorporating ‘traditional’ leaders in positions of authority. Links to the CSOT arrangement was key in shifting power to the chiefs in the Ngezi area it seems. In this area, access to ‘corporate social responsibility’ programmes and the ability to deploy these in favour of some areas and people meant that “sometimes chiefs are forced to challenge state hegemony over the countryside in order to protect the economic interests of their subject communities”. This upsets the argument of Mamdani and others around the way citizens and subjects are constructed through indirect rule, suggesting a new configuration of ‘traditional’ and state power. The paper concludes: “chiefs regained their prestige and influence in rural politics, they play a difficult balancing act of protecting the interests of their subject communities against predatory political elites while at the same time supporting state projects that might be unpopular locally. The conflict between the chiefs and the state over the indigenisation of Zimplats shows that the relationship between the two is dynamic and influenced by local politics. The trajectory of customary authority captured by Mamdani, which depicts the chief as an enforcer of tradition with his clenched fist in post-colonial Africa is difficult to apply to this local context”. While this is one case, it offers a nuanced account of the complexities of local authority and rule, with lines of power and control being less set than sometimes thought. Access to land and resources is continuously contested, as the governance of land following land reform is reimagined. Such cases add to the variegated understanding of post-land reform politics, suggesting a more sophisticated and locally-responsive approach to building new forms of authority and governance in rural areas than sometimes suggested. 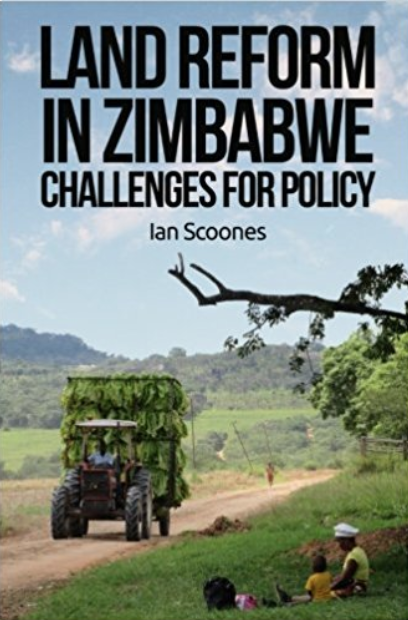 This is the fourth in a series of short reviews of new work on agriculture and land in Zimbabwe. Nearly all of these studies are by Zimbabwean researchers, reflecting the growing research capacity and ability to comment on important issues of policy in the post-Mugabe era. If there are other papers or books that you think should be included, please let me know!